There's a bit of confusion surrounding the September 9 council elections which has prompted a few people to call my State electorate office. If you live in the Lake Macquarie council area you DO NOT have to vote next month because your council election was held last year. 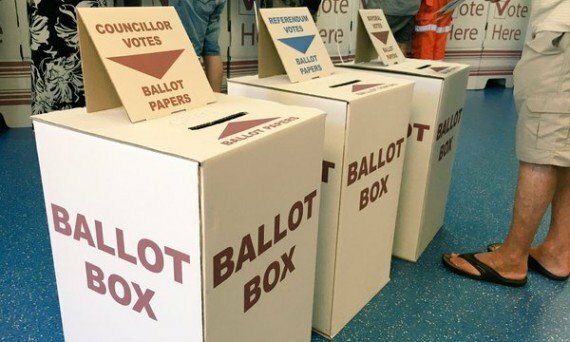 Elections are being held next month in neighbouring council areas, including Newcastle, Maitland and the Central Coast, but not in Lake Macquarie or Cessnock. If you're not sure and need more info, you can check with the NSW Electoral Commission here.